Welcome home to 11 jonathan place. this raised ranch home offers three bedrooms, open living room and dining room with sliders to the deck. there is a lower level great room, and an attached garage. n .. Solid 3 bedroom ranch with attached 1-car garage! possible 4th bedroom or inlaw suite! eat-in kitchen with tile floors. full basement, mostly/partially finished. great home, in need of your tlc. ..
Property has a newer roof and great flow. note it's a short sale (sean wilder is handling negotiations) - property is priced for the condition & is being sold "as is". 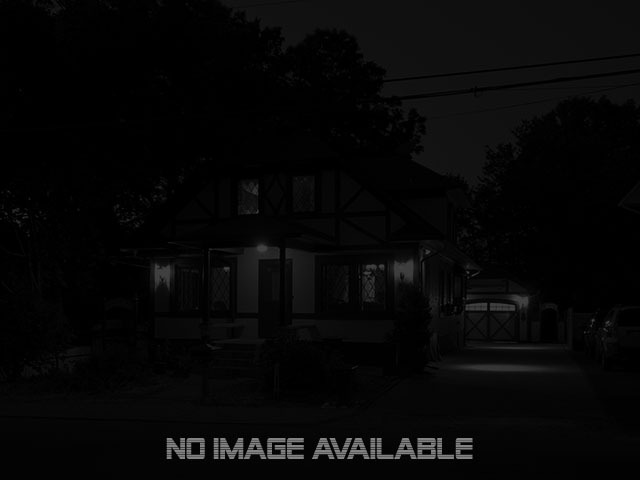 buyer to assume a $2,500 dss li ..
Great quiet neighborhood really nice sized back yard, house needs tlc, nice first time home buyer ..
Investors take notice- 4 bedrooms, 2 bath cape cod, in need of rehab, plenty of possibilities. damage pipe in basement, water in basement from damaged pipe. no heat in house. there is light. this prop ..